For many businesses SOA, ESBs and SOAP services have been the backbone for system inter-communication for the best part of the last decade. The inherent complexity of these concepts and technologies have given rise to REST-based APIs and their simpler JSON messaging format. 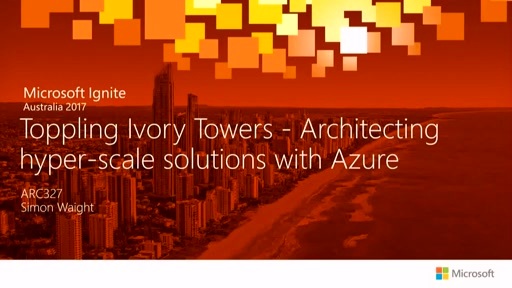 In this sessions we'll take a look at how Microsoft Azure API Management can enable you to leverage cloud-scale technology to open up your existing systems and help your to win friends and make money.